The Royal Society of Victoria is an independent, not-for-profit organisation. 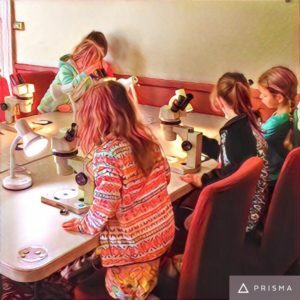 Our ability to maintain our programs and promote science in our community depends on membership fees, revenue from venue hire, sponsorship, donations and bequests. 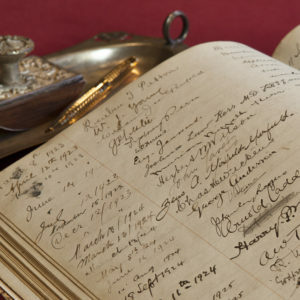 Membership of the Royal Society of Victoria (RSV) connects you to Victoria’s science community, a broad collective from academia, industry, government, schooling and further afield with a strong interest in the sciences and a commitment to its standing and status in the community. The Society is comprised of, and governed by, its members. 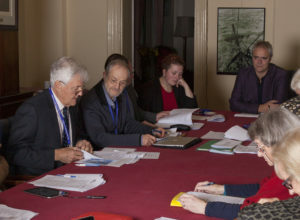 RSV Council members and officers are elected from the general membership, and participation in the committees of Council focussed on science policy and communications, the science program, our outreach and partnership activities, our publications and records and the membership activities program is open to all RSV members. Fees from annual membership subscriptions are an important avenue of support for the RSV’s programs and rates vary according to your career/life stage and location. If you have enjoyed participating in our activities as a friend, or would like to explore opportunities for a deeper involvement with our community through the promotion of science, we would be delighted to welcome you as a member. Forms and further information are online at http://rsv.org.au/membership/how-to-join/ . 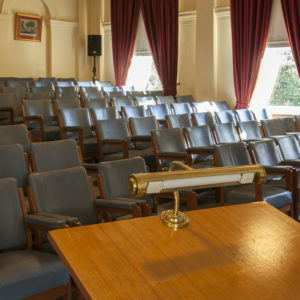 The ‘ordinary meetings’ of the Royal Society currently comprise an outstanding public lecture program on subjects ranging across the disciplines in Science, Technology, Engineering, Mathematics and Medicine (STEMM), along with a suite of distinguished awards and prizes to foster, recognise, reward and celebrate excellence at all stages of a scientist’s career. It is our opportunity to learn more about progress in science, discuss issues together, and offer a broader promotional platform to scientists and their research with the general community. Our aspirations for the Program include the upgrade of facilities in our heritage Hall to enable video recording and transmission of key events to reach a wider audience, plus additional events that enable our members to share professional experiences and expertise, contribute to public debate and deliberation, raise major issues in science and society, and bring the collective scientific wisdom of this accomplished group to bear on challenges facing our home here in Victoria, Australia. The future of science, and of our society, rests with the generations currently engaged in schooling and tertiary studies. The RSV’s membership is deeply committed to the development of youth skills that will enable these generations to be productive, innovative and professionally agile in a challenging era of rapid technological, environmental and economic change. The RSV aspires to activate a community-based approach to recognising and fostering engagement in the sciences across regional and metropolitan Victoria, whether through leadership development initiatives, social inclusion and workforce participation projects, or collaborative learning programs. 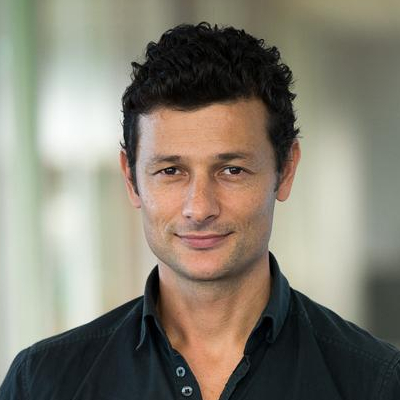 Partnership with other organisations whose goals align with the Society’s is a key strategy for achieving outcomes through pooling resources; however, all shared projects require co-contributions of funds, particularly where a volunteer base needs to be managed and augmented with professional project staff and resources. 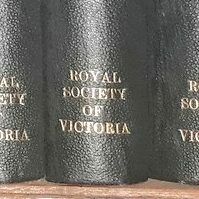 The Royal Society of Victoria has a long and distinguished history of contribution to the civic and cultural life of Victoria. 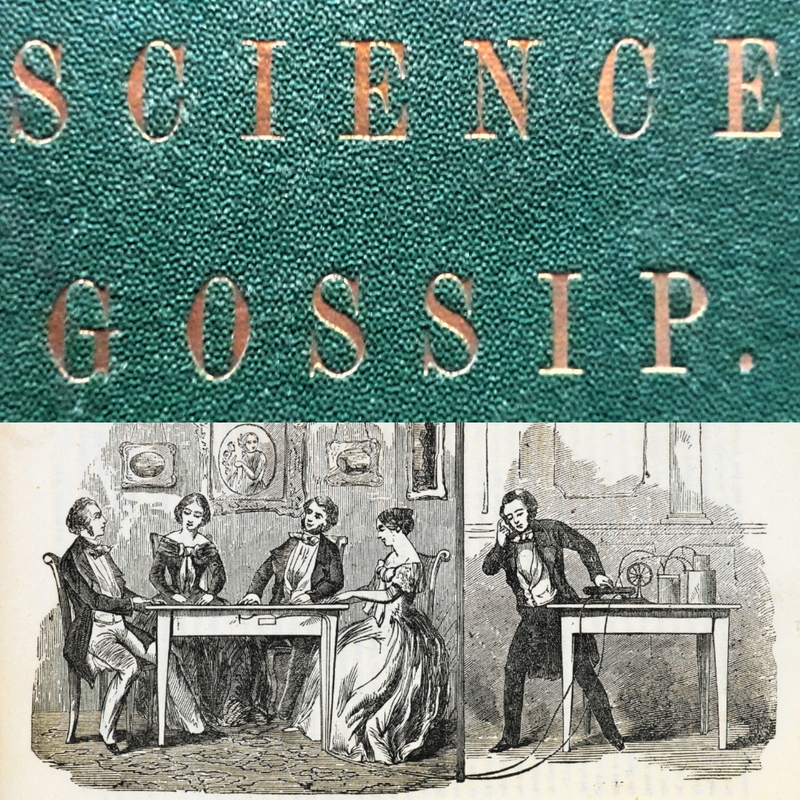 Founded in 1854, much of our story, and the story of science in Victoria, has been told, but much remains to be discovered, understood and shared. Science is an important part of our state’s cultural life, a point of inspiration not just for discovery and invention, but also creativity and expression. Increasingly, the arts community is finding ways to help scientists bring their work to a larger audience through the tools of literature, visual arts and music. We have maintained our colonial collections, buildings and grounds on our small CBD triangle for almost 160 years, and hope to continue for many years to come! One of the best ways to make a real impact is to get the right people talking to one another. In the sciences, this means recognising and including expertise, but this expertise means little if nobody is listening. Convening scientific expertise with communities and key influencers in government and industry is vitally important, as is the publication of robust science conducted in and about Victoria to inform debate and discussion. Bringing the big picture together for a community of interest takes time, diplomacy, patience and resources. Please help us to do more! Contact us today about corporate sponsorship, making a personal donation, or leaving a bequest: [email protected] , 9663 5259.